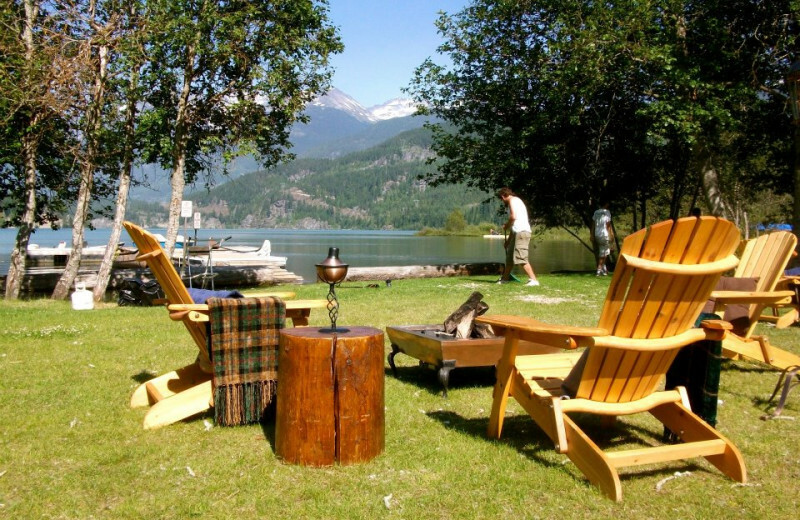 The Edgewater Lodge & Restaurant rests two miles north of Whistler Village, close to the busy scenes but far enough for a quiet evening in. 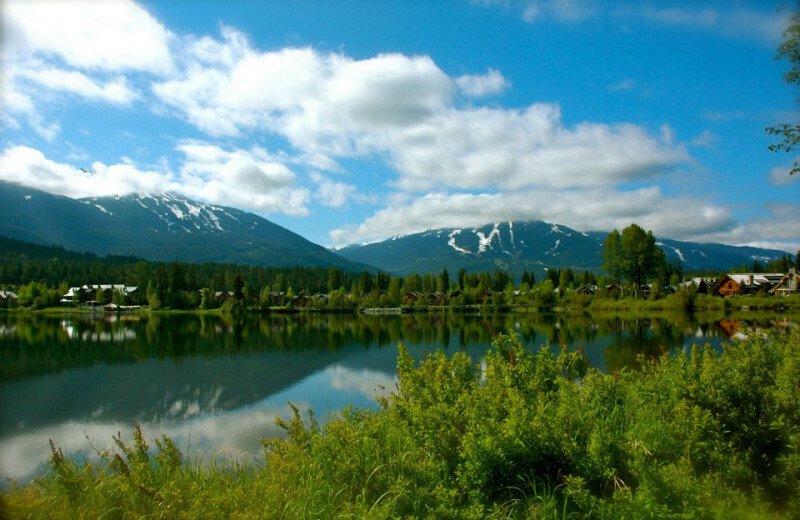 Adjacent to the Whistler Valley Trail, you'll find biking and walking trails in the summer, which turn into impeccably groomed cross-country skiing trails in winter. The lodge's restaurant offers a feast for the eyes and tongue with fresh produce. Simple in design but rich in amenities The Edgewater Lodge & Restaurant invites you to try out one of the rooms! Head to Whistler/Blackcomb for a getaway that will have your family jumping for joy! Winter has ice skating, snowshoeing and downhill skiing. Summer welcomes fishing, canoeing and biking. 12 rooms offer a relaxing retreat from the day's activities. Serenade your sweetheart with luscious meals and incredible views! A wonderland in winter, you'll find sleigh rides and ice skating to pass the time. Walking trails are adjacent to the lodge. Rooms have lakefront views and exceptional furnishings. 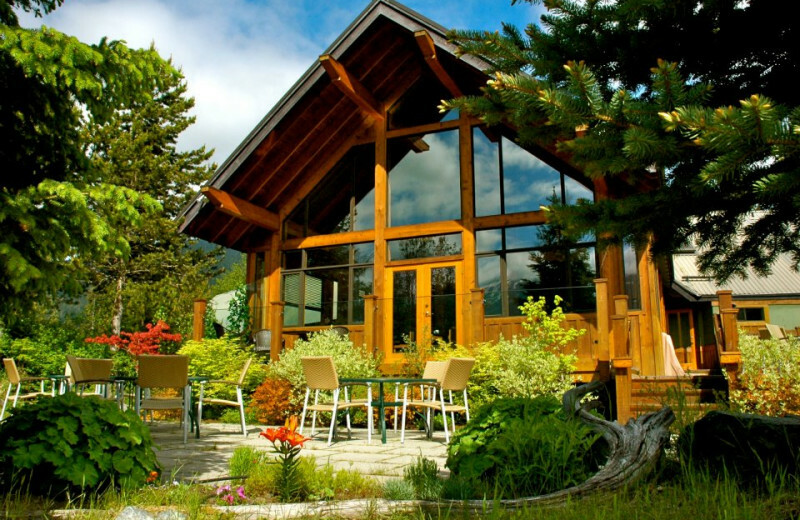 This property is ranked number 6 on Top Whistler Family Vacations. Read about it here.